It’s that time of year again when we show our appreciation for all the mothers out there. Yay, go Moms! Being a Mom is one of the hardest and most demanding jobs out there so it’s nice when you’re shown how much your kids and husband appreciate you. But what should you buy? 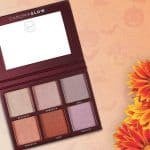 I know I’m always looking for original and unique Mothers Day gifts for my Mom, so I’ve put together a few of my faves to make that search easier for you. Happy shopping and happy Mothers Day. This is the perfect gift if you want to play a little trick on your Mom. She’ll think you’re giving her some crazy coloured lipsticks when in fact the colours change to pink when you apply them. The formula of the lipstick is made to change colour when it comes in touch with moisture. 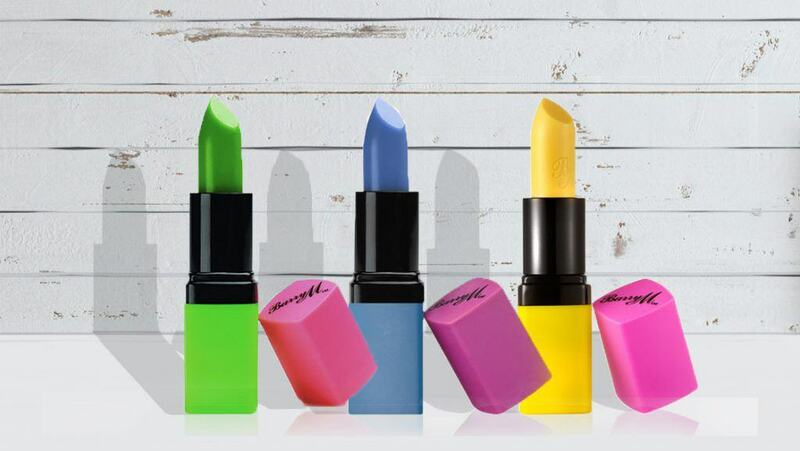 These lipsticks are the perfect way to add a little fun to the day! You can read my full review here. 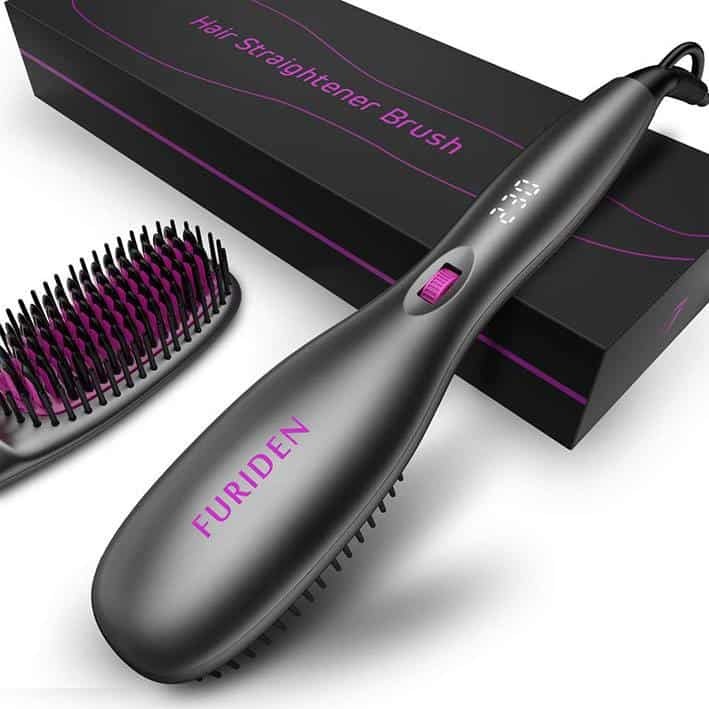 When you need one hand constantly free to hold a crying baby, flip a pancake or break up a fight about who should get breakfast the first, this hair brush which doubles as a straightener is your dream product. 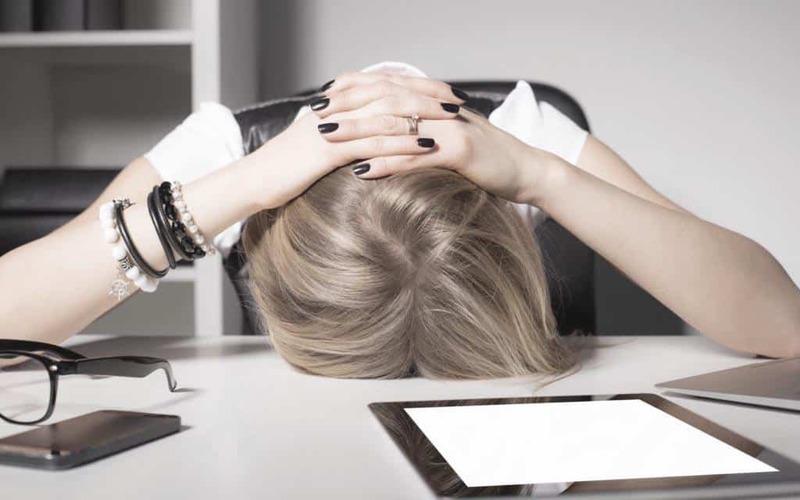 There is very little concentration needed, all you need to do is simply brush your hair. Since the brush is a straightener, your hair will get straightened at the same time. It’s simply genius for anyone tight with time since you’ll always have one hand free. I’m already dreaming of myself walking out the house in the morning with styled hair. Now its a possible reality! One of the most annoying things about beauty blenders and sponges is where to dry them. We all know we have to wash them properly after using them but I have never heard any tips on where to put them after. Putting a wet sponge or beauty blender back into the container of clean ones is kinda gross and a hot spot for mould. 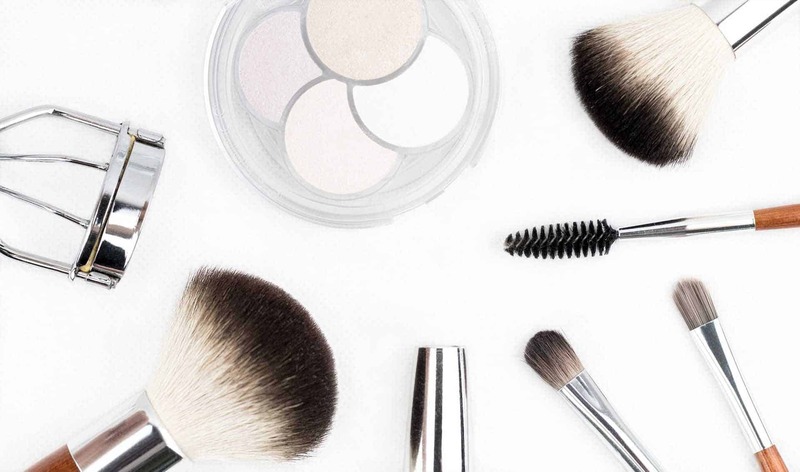 That’s where this genius makeup sponge holder comes in. You leave your wet sponge in this pretty and stylish holder until it’s dry. Because of the holders unique design, the blender or sponge will always dry properly without it getting any mould. If you love unique you’re going to love this. Your Mom will think you’re giving her a carton of eggs but when you open it, tada, it’s actually got 2 charcoal egg soaps inside. 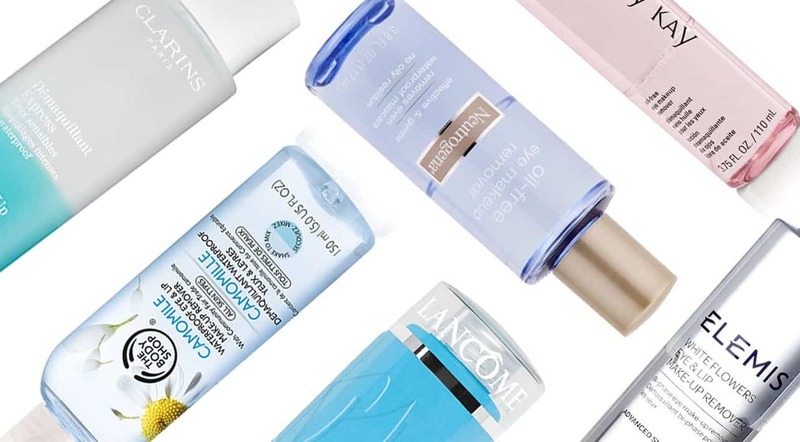 Skincare products with charcoal are all the range at the moment as it’s supposed to have a ton of benefits for the skin. 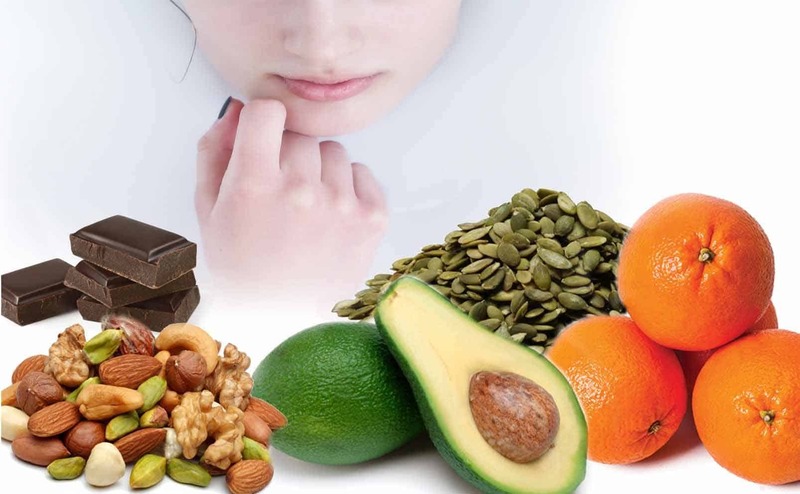 The main one being to improve circulation and elasticity and at the same time absorbing excess build-up of sebum. 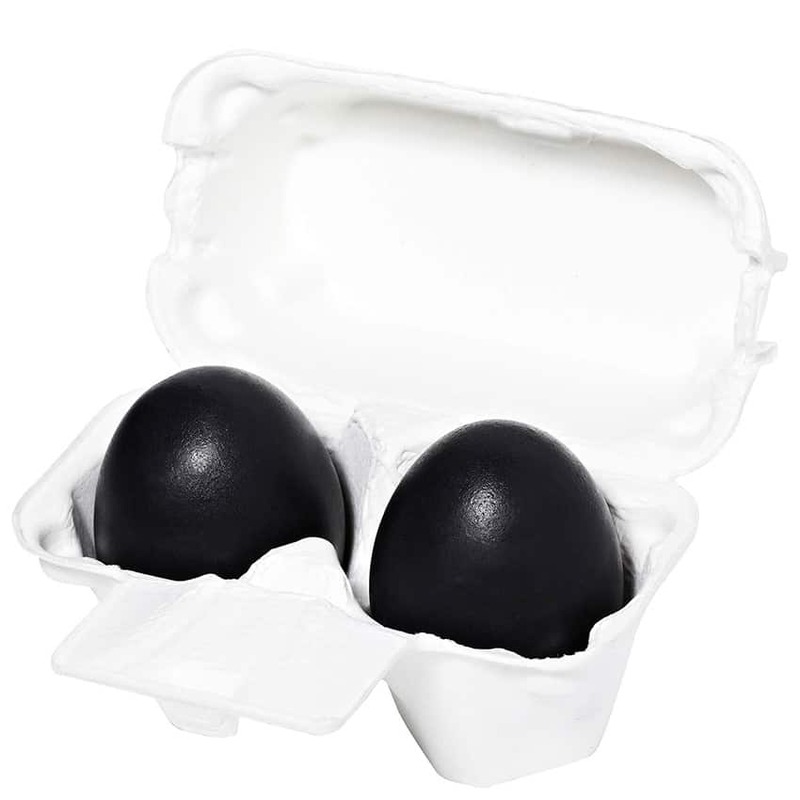 The Smooth Egg Charcoal Egg Soap is made by the Korean brand Holika Holika. One thing about Korea is that they know their skincare. In some areas they are streets ahead of the rest of the world. The Charcoal Egg Soap is for sensitive and troubled prone skin. You can use it as a soap or as a bubble mask. To use as a bubble mask, massage it into your face until it becomes a foamy consistency, then rinse off. 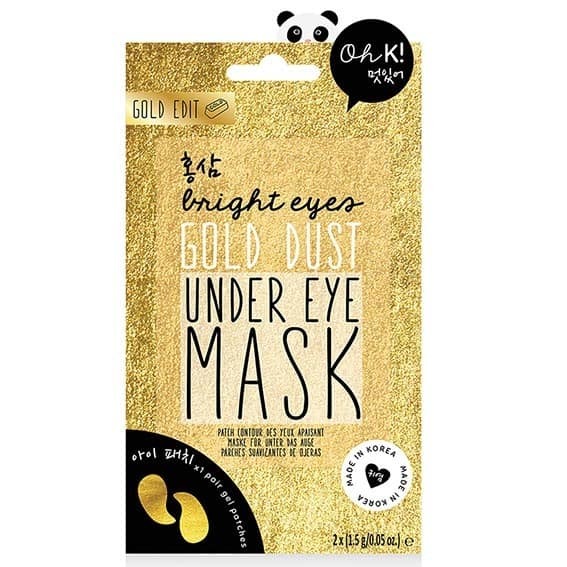 Using the combination of gold dust and Argan Oil this under eye mask will revitalise and hydrate your eye to add long lasting moisture and softness. If you can’t get the full 8-hour nights sleep that you should, why not fake it till you make it? Any mom will love this gift. I love this dry shampoo, I really do. As a mom of four young kids embarrassingly enough it’s not that rare when I don’t have time to wash my hair. #momguilt. The reality is is that I’m probably not alone in that. The Redken Dry Shampoo is genius and has saved my life many times. When I was growing up there was only one rather gross dry shampoo on the market. I’m so happy that has changed, now if you run out of time to wash your hair there are options which actually smell delightful. 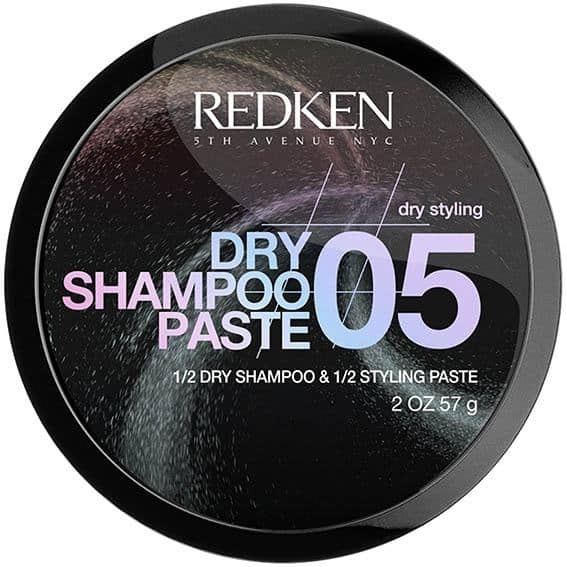 What makes the Redken Dry Shampoo even greater is that it doubles up as a styling paste. What can be better than a two-in-one when you’re short on time. This is hands down one of the best inventions for a mom or any other busy person. 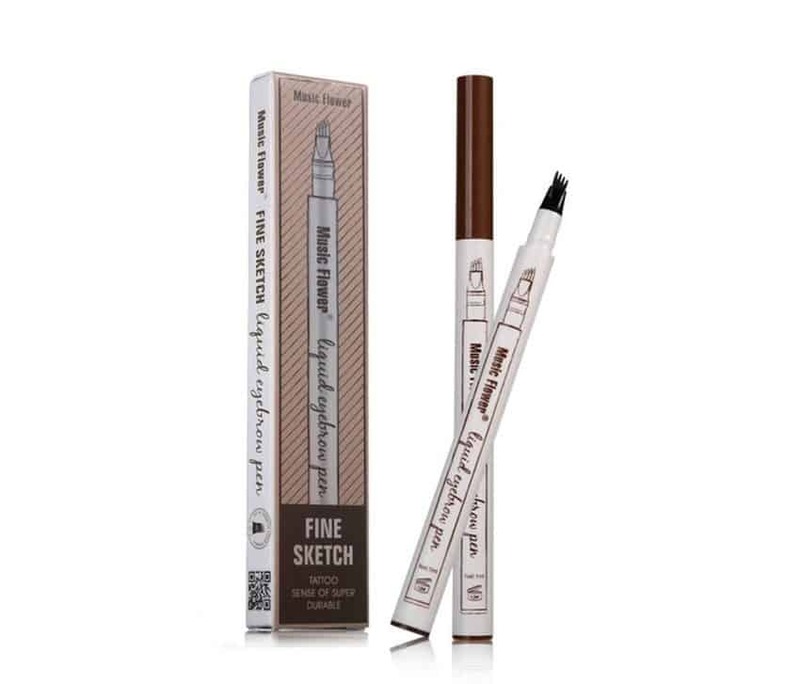 With perfect eyebrows being all the rage at the moment, here’s a cheat eyebrow pen that will get you the perfect brows in no time. The pen has a rigged tip which makes the illusion of hairs much more realistic than other eyebrow pens. The pen comes in 3 colours: black, dark grey and brown. 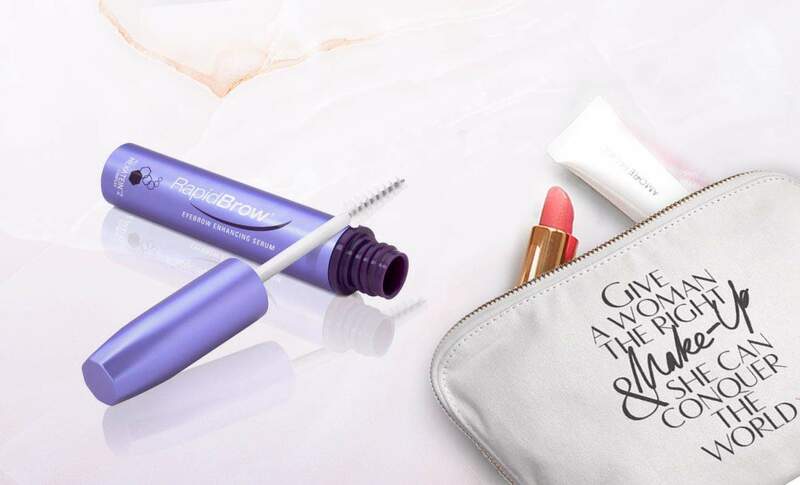 It’s waterproof and long lasting. 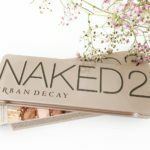 If you want the microblading look without actually microblading then this is the product for you. It’s easy to use and is the most realistic fake microblading product on the market. 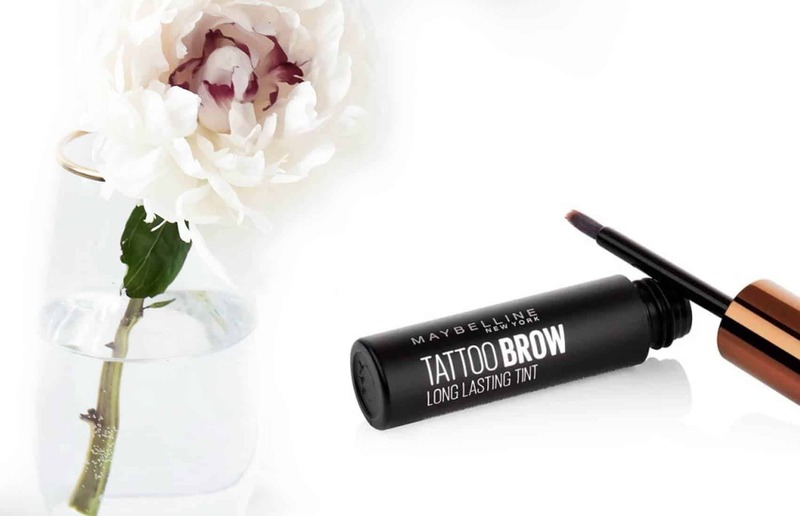 Get perfectly tattooed eyebrows with this eyebrow pen. 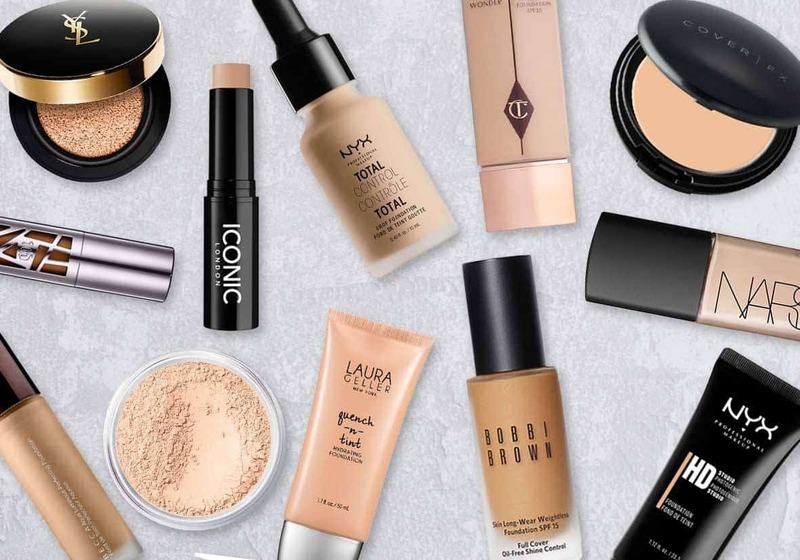 Get ready to upgrade your holiday experience with this travel makeup mirror. 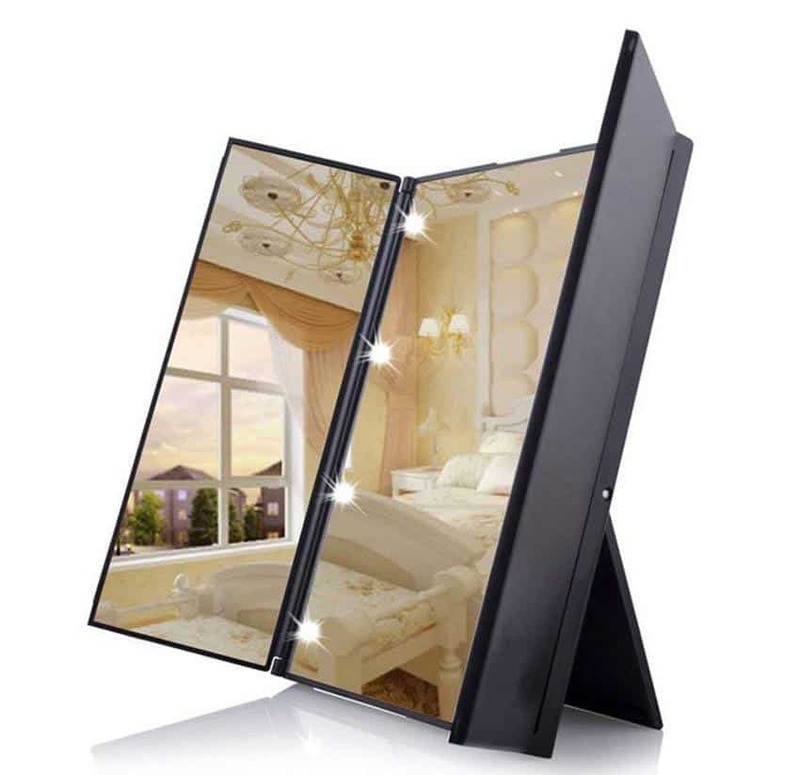 This is a really neat makeup mirror to own. 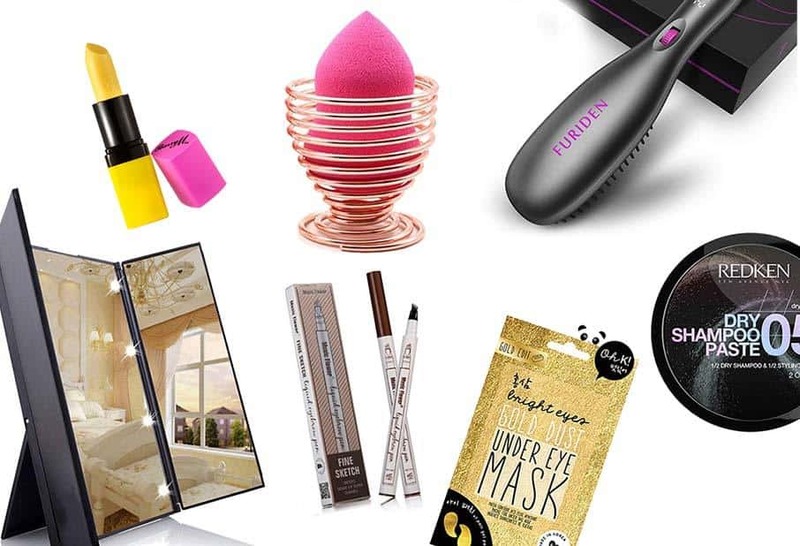 If you are familiar with Instagram then you will know a makeup mirror with lights is everywhere at the moment. 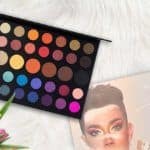 If you are anyone in makeup then you have one of these. I’m not one for needing to have the things that everyone has, however, this mirror is too practical and cute to pass on. The mirror is powered by 8 LEDs, Button Battery Powered lights. It fold and is super useful. Going on holiday has never been easier with this mirror and it’s pretty useful for home use too. Another awesome factor is that it’s on sale now for £3.50. 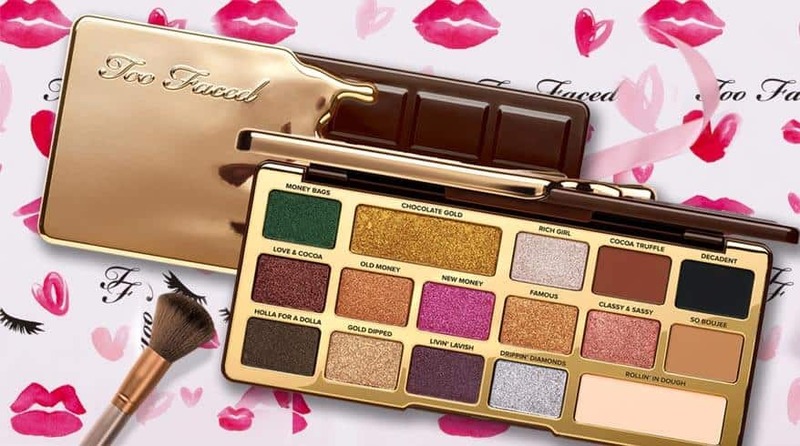 Each of these unique mothers say gifts will be loved by all beauty lovers. They are cute and original ways of telling your mother love how much you love and appreciate her. There’s something here for everyone. What’s your favourite and why? I’m looking forward to hearing from you in the comments below. 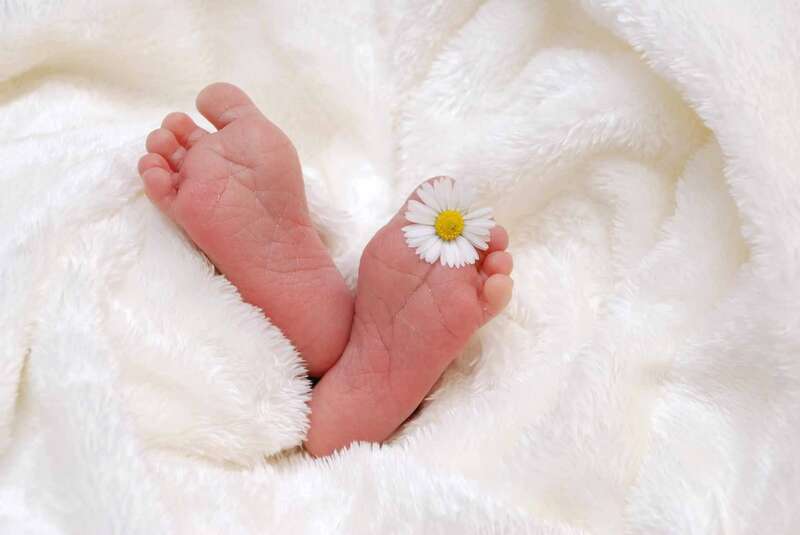 Hi, Holly, Thank you for sharing this article on unique Mothers Day Gifts. 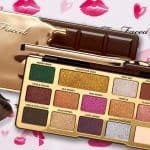 I’m not good at picking out make-up or beauty supplies, but I wanted to see what can I get my mom that I have not given her before. 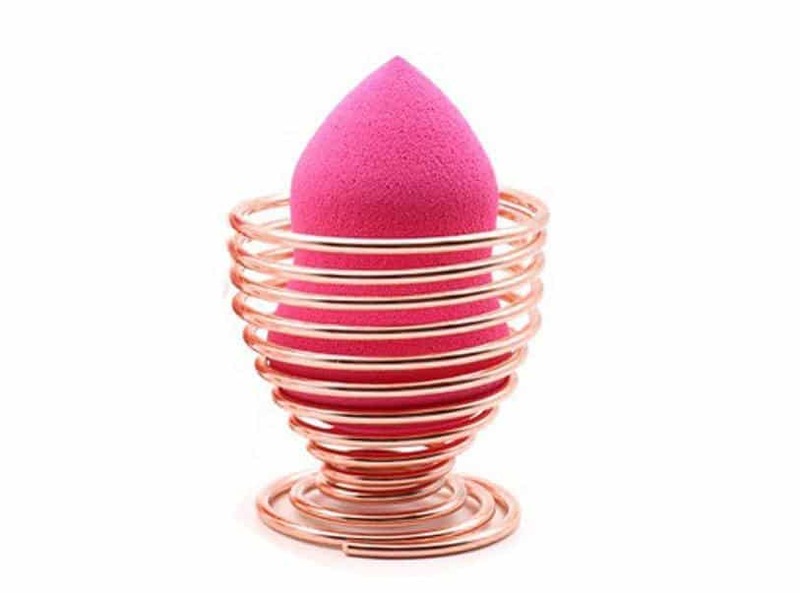 The makeup sponge holder is something my wife would like, she is always looking for her makeup towel when removing make-up. Charcoal Egg Soap is a unique item and mom and wife may like it because they both have sensitive skins. Wow……. What a great post, celebration of mothers are very essential, mothers means Alot in everyone’s life. I can never forget how lovely my mom is to me, which I can buy her the whole world for her care till now. She would love this Smooth Egg Charcoal Egg Soap by holika holika, she accept every of my gift with appreciation. I celebrate my mom today and every day. thanks for this informative article. Thanks for stopping by and happy Mothers Day.